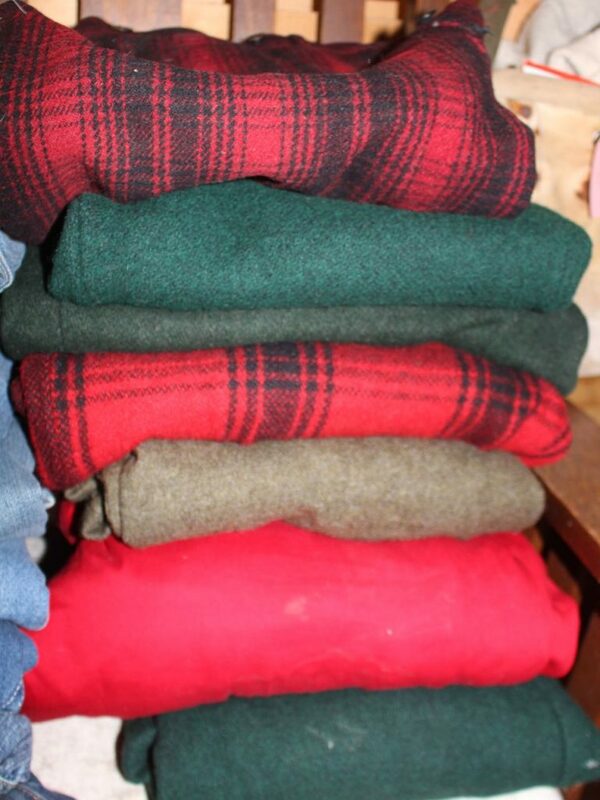 These wonderful old wool hunting pants are by American makers like L.L. Bean, Woolrich & Carter’s. Prices range from $20-35 depending on price & condition.